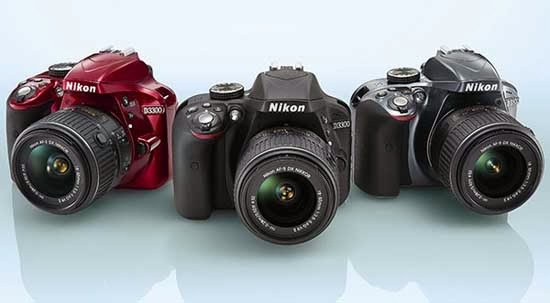 Japanese camera maker Nikon recently introduced a compact and lightweight 24.2-megapixel SLR camera to their offering product called D3300 HD-SLR. Nikon decrease its size for smaller and more lighter than other SLR camera. Aside from trimming, Nikon D3300 doesn’t have an optical low-pass filter anymore but it has the same 24MP DX-format sensor. The D3300 can shoot still images at 5fps(frames per second) because to its EXPEED 4 image processor. The taken photos from Nikon D3300 instantly appear on your compatible smartphone or tablet that can share with friends or families, upload them on social bookmarking sites or email it, simply attach the optional WU-1a Wireless Adapter. 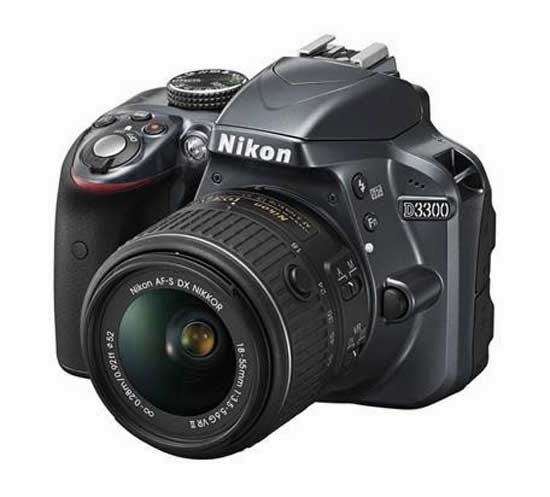 Nikon D3300 is goes on sale on February 2014 for $650 with a basic lens.